We’re so excited that you want to find out more about what’s happening at Discovery Church! We’d love to meet with you and help connect you to God and to others. At the centre of who we are as individuals, is the need to be connected to God through Jesus – to know Him and be known by Him. We’d love to invite you to our Connect Lounge after any service (10am or 6pm) for a coffee and a chat! You can come along and relax in good company, and have any questions answered. We’re excited to meet you, hear your journey, and help connect you to God and to others. If you’re a parent, we have a Parents' Room available for babies and toddlers (up to 18 months) as well as a Crèche and Kinder Room for pre-schoolers. Kids from prep to grade 6 are able to attend Kids’ Church during any of our two services. Expect to find a park easily in our carpark, with a short walk to our front doors. Expect to be greeted with a smile by our hosts. 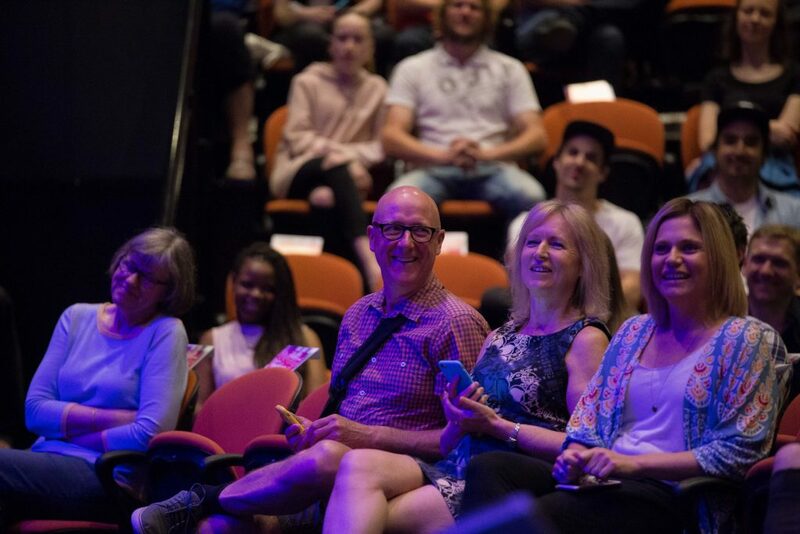 Expect to find your way into our auditorium, where we will enjoy a time of worship through song, inspirational creative elements, and an engaging talk by one our pastors. You can expect to be invited to find out more about the Christian faith. You can expect great coffee and hot chips. We are an informal community that believes church should be enjoyed and not endured, so just wear casual clothes. 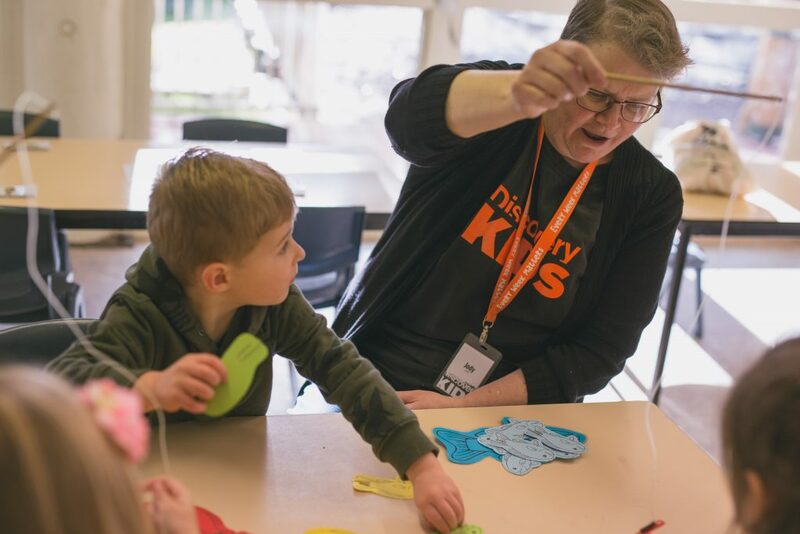 Our kids team will check your kids in to our safe, age appropriate and friendly kids church. You will be given a ticket so that we can identify your children upon pick-up. We will also notify you if your child becomes unsettled during the service. We believe that we love and serve God in the context of community. If you are looking to join a life group let us know by registering your interest on Next Steps. Alpha is a place where no question is too silly or too hard. It is a place where it is safe to ask and discuss those faith questions. If you or a friend could benefit from being a part of the next Alpha Group then register online HERE. Being baptised is one of the most amazing and important steps that a Christian can take in their walk with Jesus. The Bible teaches that through baptism a believer enters into a covenant relationship with God. 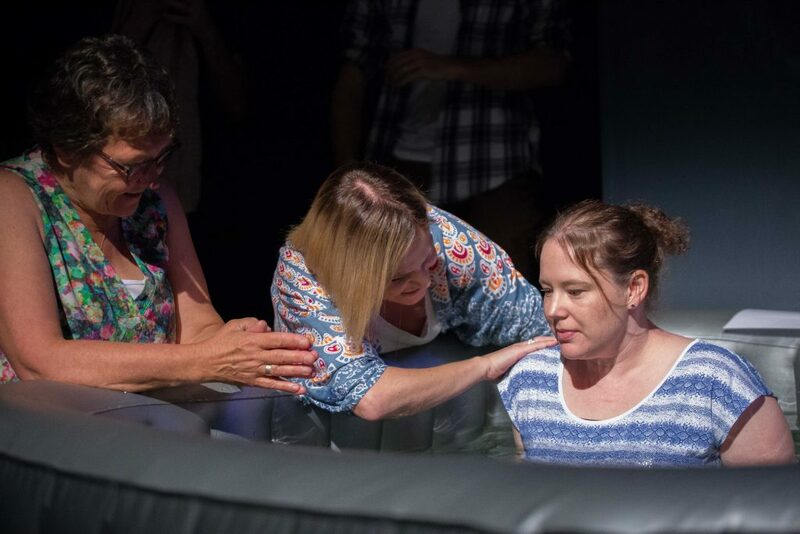 It is more than symbolic; baptism is a meeting place with God. In being baptised a person is not only saying “I believe that Jesus died for me and rose again to take away my sin”, but that person is also saying that they are willing to follow Him every day of their life. To enter into baptism in faith is, therefore, to be joined together with Jesus in obedience to His command. Please contact reception for more information and dates on 9736 2323 or visit Next Steps to register.